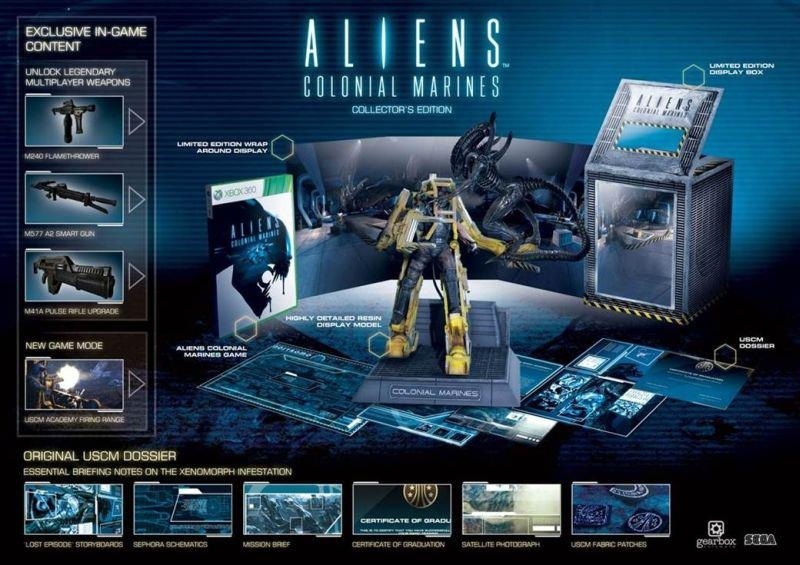 The highly anticipated Aliens: Colonial Marines from Gearbox Software has just been spotted on the tracker with a collector edition. It comes with a highly detailed resin display model, exclusive in-game content and a new game mode call USCM Academy Firing Range. 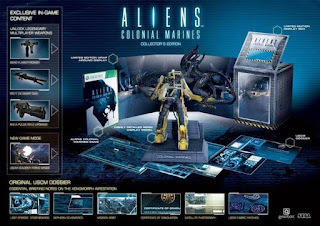 Slated to be released this years Aliens: Colonial Marines hopes to bring back the experience from the Alien flicks. Are you looking forward to this game? What do you think of the collectors edition?